Cher Lloyd Performs “Sirens” On VH1’s Big Morning Buzz — Watch Now! 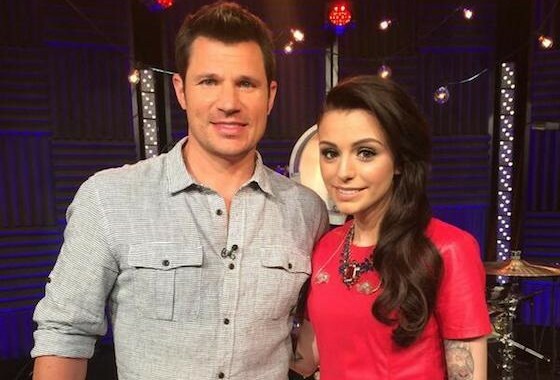 Yesterday, June 4th, Cher Lloyd set off for VH1’s Big Morning Buzz Live, hosted by Nick Lachey. Viewers were able to get the background scoop about her new album, Sorry I’m Late, plus get a fantastic performance of her single, “Sirens”. You can check it all out down below!